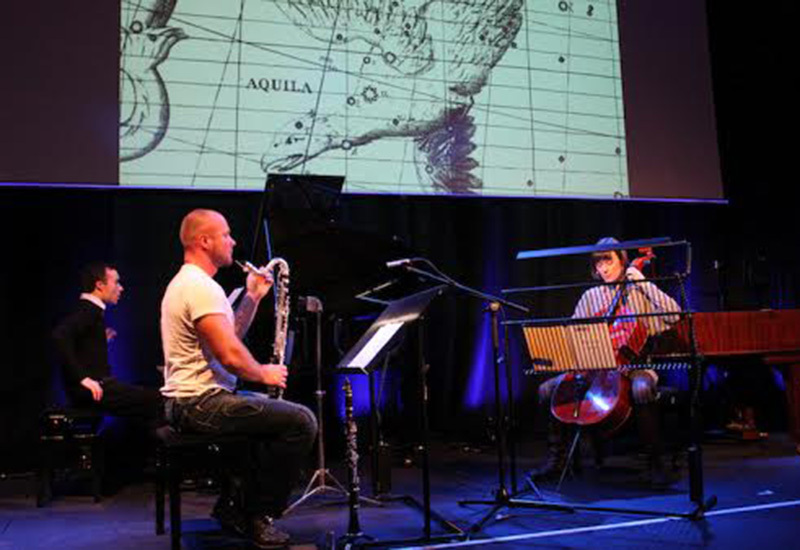 We worked with the team at Kettles Yard gallery in Cambridge to review the organisation’s existing music programme and recommend a strategic direction for music over the next five years, in line with the organisation’s new vision. 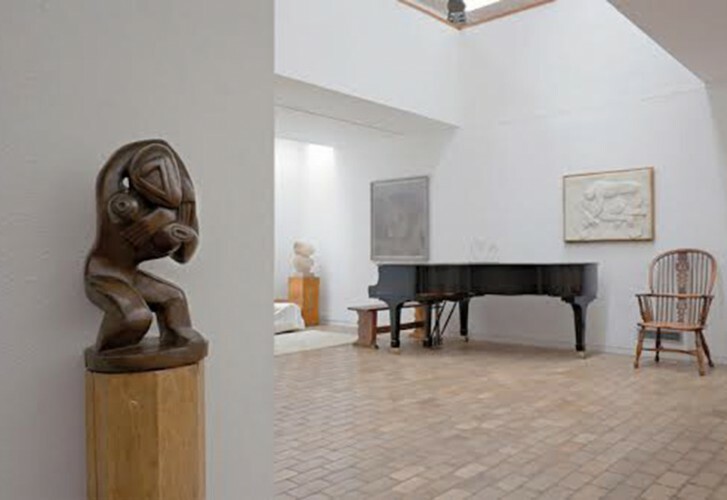 Music has always played an important part in the history of Kettle’s Yard and was central to Jim Ede’s philosophy about the role of art and society. The original chamber series, set up and programmed by Jim Ede until around 1973, continues to this day and has been supplemented since the 1990s by a regular student series and a new music series. Working closely with the team, our first task was to review the organisation’s current programme and most recent programme information, marketing tactics and materials and audience data. We also consulted key stakeholders. Having completed this review, we explored the ambitions that team and board members, and wider stakeholders, had. We also reviewed potential funding and wider income generation opportunities for the programme. In the final stage of the process we focused on developing and fine-tuning our strategic recommendations, again working closely with team and board members. Or final reports summarised key findings from our review, and contained a series of contextualised recommendations relating to programme and audience development, HR and financial planning. It also included an iterative music programme structure for 2013-16, accompanied by underlying assumptions and associated financial projections.